This air purifier allows you to choose not only the mode in which you can run it but also the type of pollutants you'd like it to remove. Replaceable filters are rather costly. 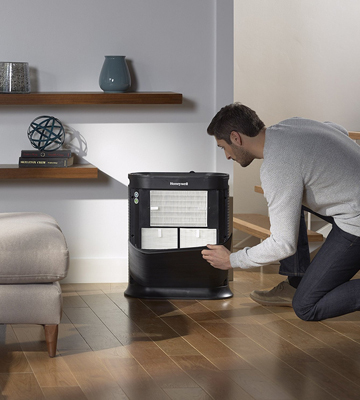 The Honeywell THPA300 is perfect for large spaces and living rooms. With the coverage area of up to 465 sq.ft, it can noticeably improve air quality in your home or office environment. This model will prove to be ideal for anyone who values comfort, smart design solutions, and effective performance. 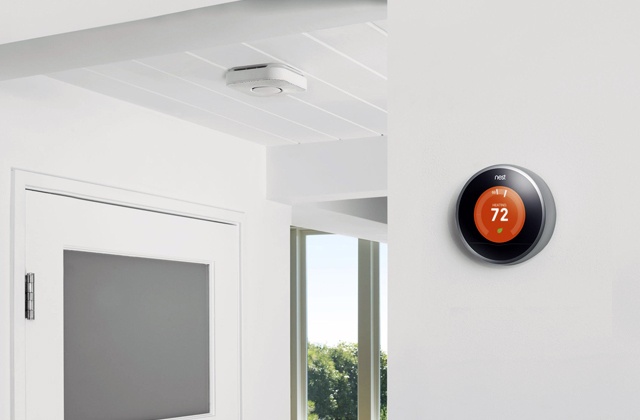 If used in the Auto Mode, the built-in Smart Sensors determine the level of air contamination and adjust fan speed settings automatically to provide the best results with minimum energy waste. Some people might find backlighting at the base of the unit too bright, particularly during nighttime. With this air purifier featuring a three-stage filtration system, the air in your house will become fresher and cleaner. 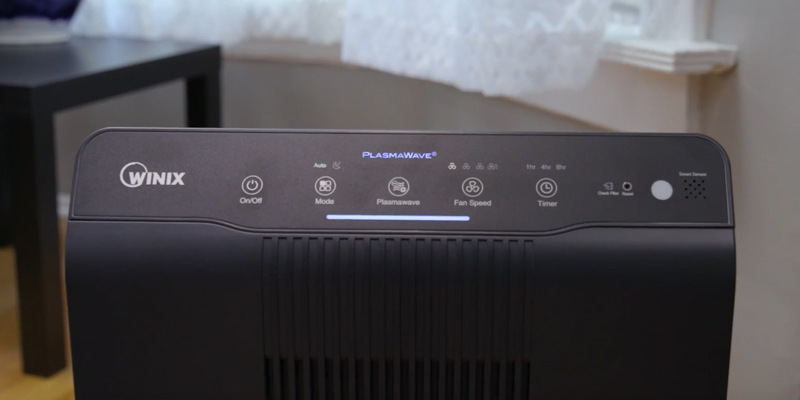 It uses unique PlasmaWave Technology which allows it to remove even the finest dust particles that are as small as 0.3 microns. HEPA filter significantly improves the air quality. 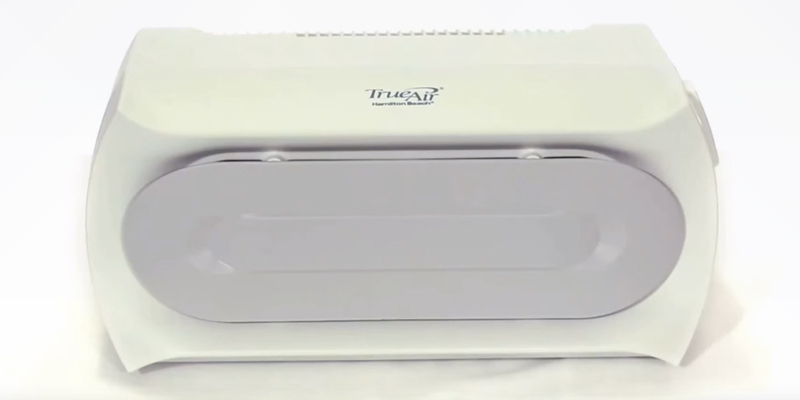 It captures allergens, pollen, plant spores, bacteria, fungi, mold, smoke odor, dust. So, it provides complete air purification. It is enough to fan the filter once a week. First time this device may have a carbon smell. In view of all tech characteristics and features of the AC4825, it's one of the most sensible solutions for those who seek out a product that would have a perfect balance between quality and price. Owing to light weight and compact dimensions, you can effortlessly move this device around your premises and place it either upright or lay flat. What's more, it's quite easy to reach the filters. This air purifier is rather noisy when switched to the maximum operational speed. 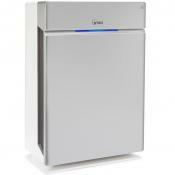 If you live in a small- or middle-sized apartment, this air purifier will suit your purification needs. 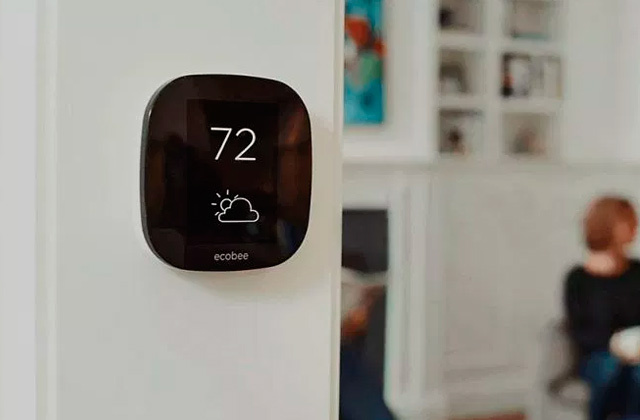 Also, it will be a smart solution for anyone who suffers from respiratory ailments or has pets and looks to improve the quality of the air in their homes. Two replaceable carbon zeolite filters used are capable of removing the most persistent odors, including smells of tobacco, cooking, pets, and more. Filters claps are rather thin and require careful handling when you're removing filters. 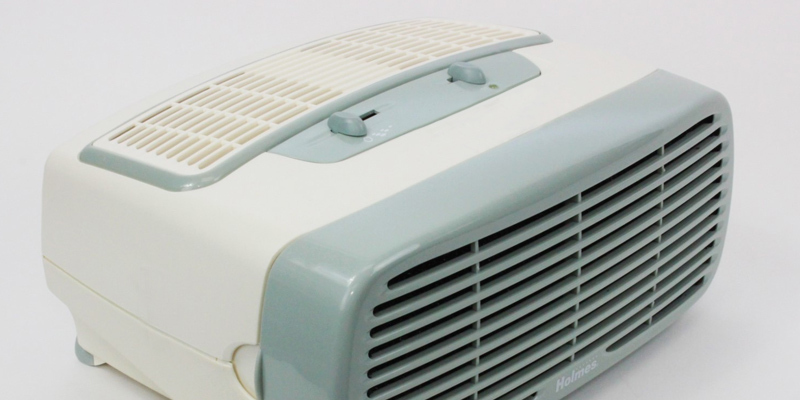 The Hamilton Beach 04384 is a universal air purifier which can be used in both horizontal and vertical positions and effectively clean the air from most widely spread air pollutants. Effective at suppressing bad smells and banishing various allergens, it's one of the best choices for small rooms, bedrooms, and offices. 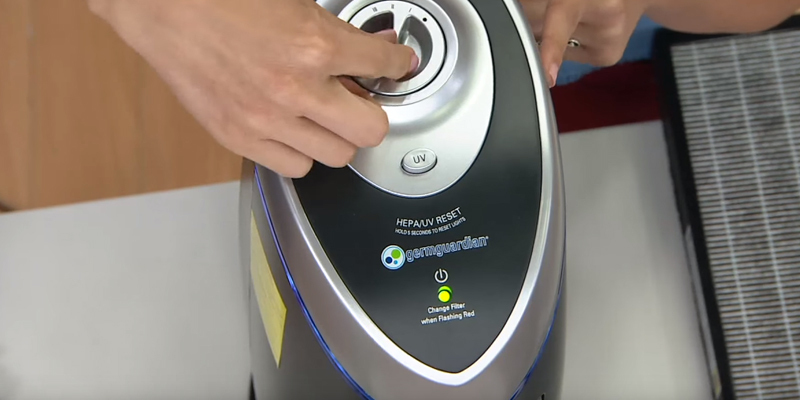 Whether you suffer from some respiratory ailments and seek out an allergen remover or you simply want to buy an effective purification system to improve the quality of the air you breathe, the Honeywell HPS300 True HEPA Allergen Remover is one of the best models that will fit most of your air purification needs. Among the other five models we've reviewed, the Honeywell HPS300 has proved to be the most effective one at removing dust particles and unpleasant odors. According to the manufacturer, it can remove all kinds of contaminants that are usually suspended in the air and will capture particles as small as 0.3 microns in size. However, the thing we like most about this model is that it's programmed to make 5 air changes per hour, which means it circulates and filters air once every 10-12 minutes, and that's the result very few other air purifiers can match. 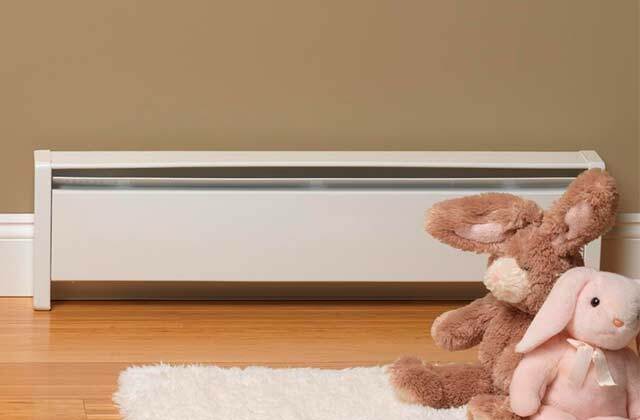 As we've said earlier, the Honeywell HPS300 is also effective at removing bad smells, so if you have pets or you smoke, you'll be able to benefit from this function. 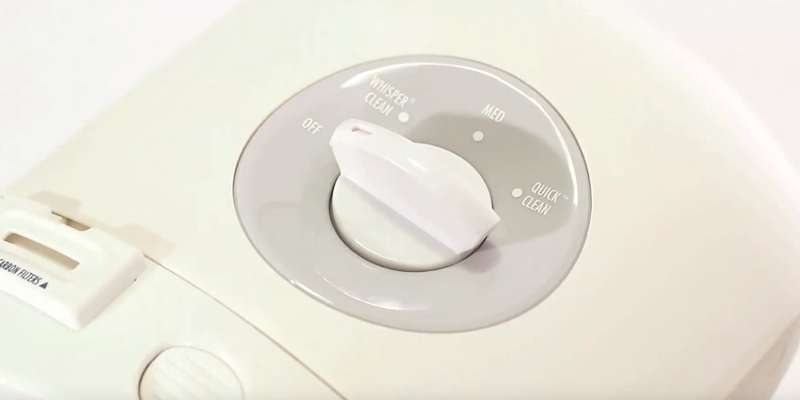 The Honeywell HPS300 features three cleaning modes and a turbo function and has an integrated timer allowing you to select how long you want it to run, which will come in handy when you're planning to go to bed and do not want to change its settings manually. 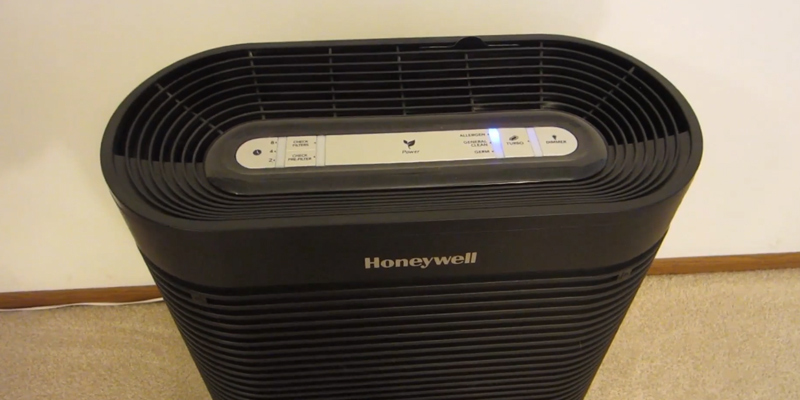 The Honeywell HPA300 True HEPA air purifier is ideal for rooms up to 465 sq.feet in size and can effectively remove all kinds of air pollutants including mold spores, pet dander, cooking smells, tobacco, pollen, and more. It has a pre-filter A and, as you'd infer from its name, a HEPA filter. While both these filters are high-performance and ensure exceptional filtration efficiency, they should be certified in order to provide the stated performance and that's where the problem lies. Most certified filters are quite expensive to replace. Having said that, you won't need to replace them too often. So when you weigh all the pros and cons of this model you will see that it's all worth it. Engineered with users' comfort in mind, the Winix 5500-2 Air Purifier features all essential features you'd expect from a quality device. First and foremost it has whole 4 speed settings which can be changed from Low, Medium, High and Turbo, and features a handy sleep mode that allows running it even at night without disturbing your sleep. It also has a bunch of smart sensors that sense the level of contamination which is suspended in the air and automatically adjusts its settings to improve the environment. 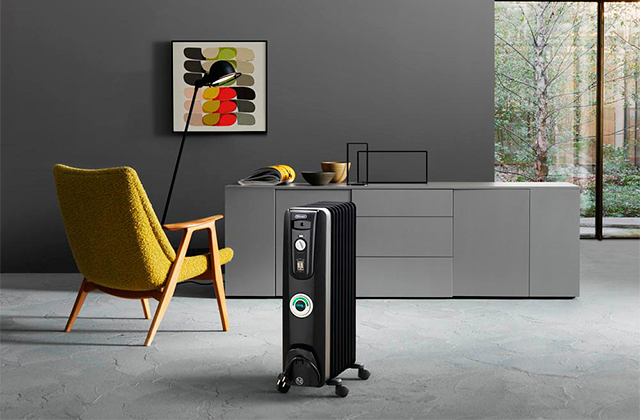 To return fresh and clean air to the room, the Winix 5500-2 Air Purifier uses PlasmaWave Technology which allows it to banish bad smells as well as removing allergens and other airborne pollutants with efficiency of up to 99.97%. The filtration system of this model consists of three stages and allows it to clean the air of just about any kind of pollutants that might be sustained in the air we inhale. In terms of maintenance, though, the Winix 5500-2 isn't demanding at all and you'll need to replace its filters no more than twice a year. 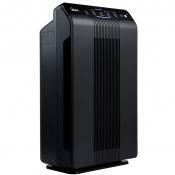 It's fair to say that the Winix 5500-2 Air Purifier is a bit on a heavy side. It looks bulky and it does take some space in the room. That said, we do not consider this as a drawback. Unless you look to buy a pocket-size thing to purify the air in your daughter's dollhouse, you shouldn't expect an air purifier to be too small. With regards to the Winix 5500-2, it's fairly big yet sleek and can be neatly placed along the wall so that it doesn't look like an eyesore. Taking a quick glance at it, it looks like a modern radiator with a fan section in the middle and control buttons on the top. All controls are straightforward and there's a display where you can see the selected settings. Along with the main switches, the unit has a couple indicators used to inform users of when it's time to replace filters and what's the quality change of the air at any point of time. Also, it comes supplied with a remote control, which will come in handy for those who are used to adjusting settings across the room. 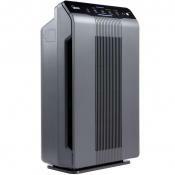 Overall, the Winix 5500-2 Air Purifier is a very popular model on Amazon, and we do understand why. Suitable for premises up to 360 sq.ft. 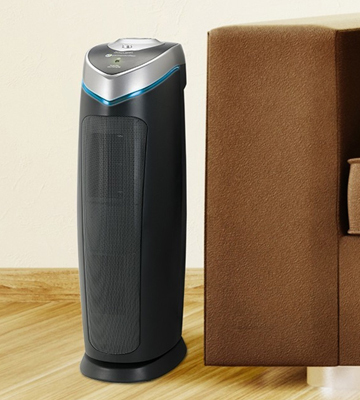 in size, it includes every single feature you'd want an air purifier to have. If you have allergies like me, smoke or just feel that your air quality is not at its best, I 100% recommend this product. Now when you start comparing this unit to other brands, I don’t think that there are any contenders which match the quality and features at this price point. Right size for the room it's cleaning. Very quiet and adjust automatically. 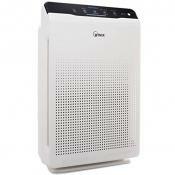 The construction of this tower-shaped room air purifier GermGuardian AC4825 consists of three elements. 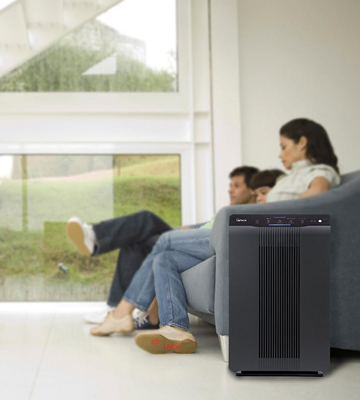 To be specific, HEPA filter removes harmful impurities and different allergens from the air. Hence, it would be nice to give this air cleaner to asthmatic and allergic people as a present. Another part, Charcoal filter, eliminates specks and pet dander due to its porous structure. The third stage of air purification implies the usage of the ultraviolet light, which kills germs, various kinds of bacteria (including coliform bacteria) and other infectious microorganisms. As a result, the air is sterilized and consumers have a healthy microclimate in their dwellings. 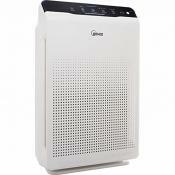 GermGuardian air purifier is recommended for use in small, closed rooms up to 155 sq. ft. Due to its portability and light weight, the device can be easily moved, located near one's desktop or in other parts of the apartment. If you run it at the highest speeds, it will create a so-called "white noise". In other words, this noise can be compatible with the background noise of human speech or falling rain. Moreover, if you run this device at a minimal speed, you will not even notice its noise. 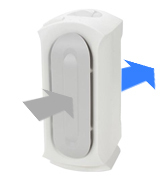 This air purifier is equipped with a mechanic control system and three speed settings. Consumers can run this air purifier at a low speed when they need constant and minimal air purification. 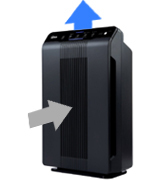 If it's necessary to purify the air as fast as possible, it is better to switch to the highest speed. Consumers can also turn off the UV air processing and turn it on when needed. Furthermore, its built-in light indicator will alert you when the filter replacement is required. 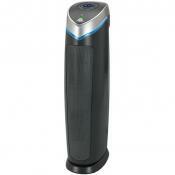 Finally, this air purifier is very similar to the famous UV Blue Air Purifier. Great! Every room in my home has at least one unit of some kind. This all started after radiation treatments following cancer surgery, when I was warned my immune system would be affected, well it may have been, but these units have kept me in perfect health! Light weight and easy to move, doesn't take up much space. The UV feature seems to have cut down on the mold smell (old apartment, old damp wood). I keep one running by the bed. 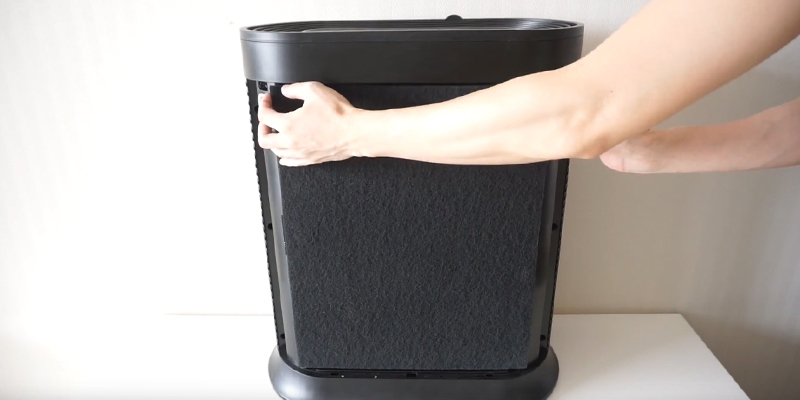 Holmes HAP242-NUC air purifier features a HEPA filter that captures dust particles that are as small as 2 microns in size. Thus, owing to this device, you will breathe clear indoor air. 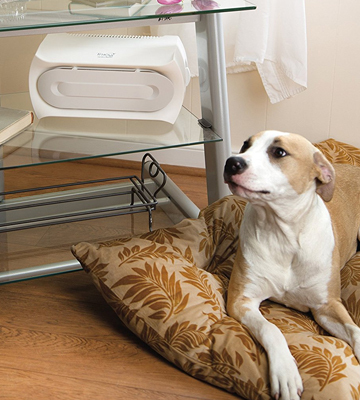 Furthermore, this air purifier can easily reduce pet or mold odors as well as capture particles of pollen and tobacco smoke. You can also set an additional charcoal or soda filter for better indoor air purification. 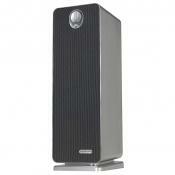 This air purifier model is great for a small-size apartment or office up to 109 sq. ft. 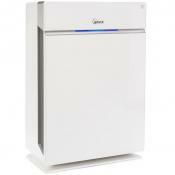 Being very compact, this purifier can be either placed upright or laid flat anywhere in your premises. This model is not quiet when switched to the maximum operational speed but this little sound will hardly distract you during the daytime. If you suffer from any respiratory diseases and you're not in a position to spend a lot of money, we do recommend you to opt for Holmes HEPA air purifier. 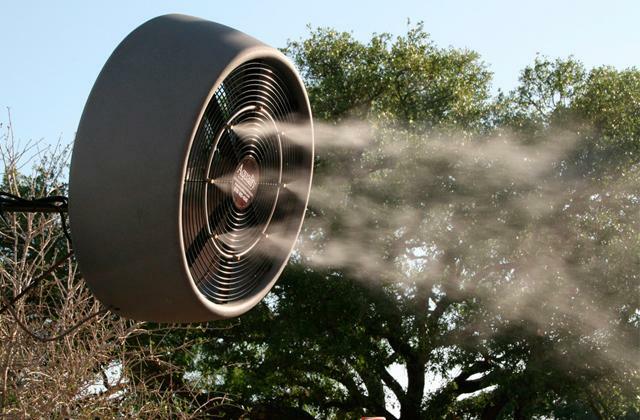 Capable of removing up to 100 percent of allergens and pollutants from the air, it may become your true salvation. Due to two regulators located on the device's housing, its mechanical control is quite simple. 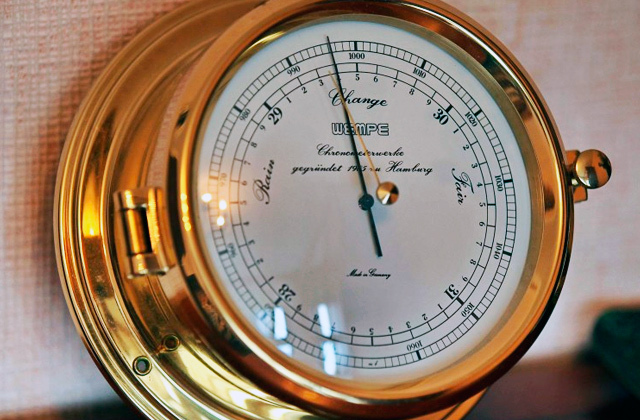 Using the first regulator, you can choose the fan speed among three possible options. Switching on/off the appliance with the second regulator is so easy that even a kid can cope with this task. Despite this model is deprived of additional functions, you can install extra filters for a high-quality indoor air purification. Don’t hesitate any longer! This device will be your best investment in your health! Trying to prove the concept that all air purifiers can only be huge and hefty wrong, Hamilton Beach has presented its upgraded 04384 model that instantly grabs attention with its compact size. 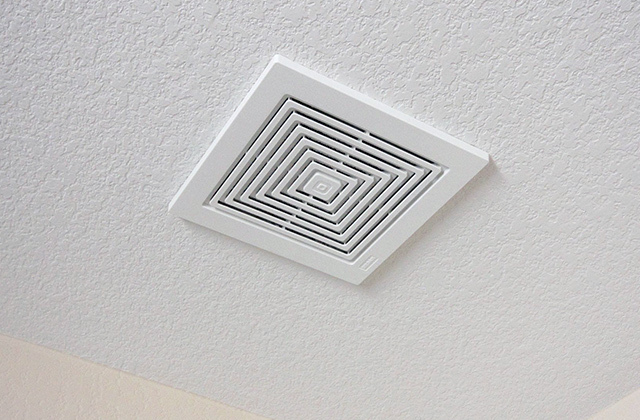 In contrast to the majority of air purification systems, this one looks almost identical to a regular fan and has literally the same design and dimensions. But do not let its seemingly simple design deceive you. The engineers have done their best to create an air purifier that would be able to rival the performance of bulkier models while being much more compact in size. However, it's not only the size that makes this model stand out from the rest. What really gets to us is the fact that this air purifier can operate in any position you place it, meaning if you happen to mistakenly place it vertically on your table it will work just fine. And this feature isn't something which can be said about most other air purifiers. Speaking of efficiency, the Hamilton Beach 04384 is perfect for small rooms, offices, bedrooms and kitchens. 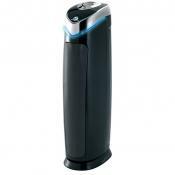 It provides effective air cleaning for rooms up to 140 sq. 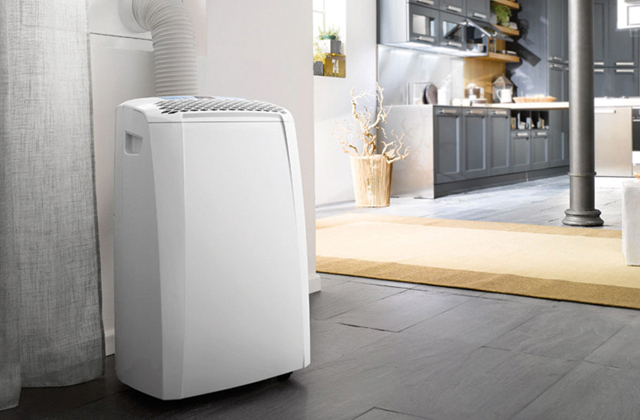 ft in size and removes 99 percent of airborne germs by filtering the air through a three-stage filtration system where it cleans of microbes, odors, and petite particles of dust and dander. Many regard this model as a pet odor eliminator and they aren't wrong about that. It uses a unique zeolite technology which allows it to suppress even very strong smells of pets, a handy feature, especially for owners of large breeds. What you're unlikely to expect from a model that costs slightly less than fifty bucks is longevity, and that's where you'll be surprised. 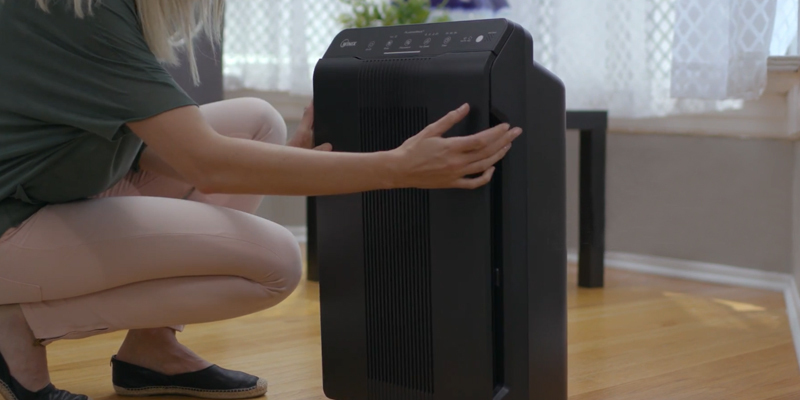 Unlike many other air purifiers that come at a higher price, this one features permanent filters that don't require replacement so that you won't need to run any additional replacement costs in the long run. What else certainly adds to the advantages of this air purifier, putting it ahead of many more expensive models is the availability of three speed settings, with the lowest one being so quiet you could easily place it right next to your bed. All of this and the fact that this air purifier costs three times less than some of the bigger models make it one of the most attractive deals on the market. The problem of air pollution is very acute nowadays because human health is influenced by street dust, car exhaust gas and other harmful contaminants. Such devices as air purifiers were invented to protect people not only from the negative impact of the above components but also from pet dander, harmful bacteria, pollen, fungi and various residential odors. air purifier systems operate in a simple way - they consist of a set of filters that provide various degrees of cleaning and a fan which pulls in air for cleaning. 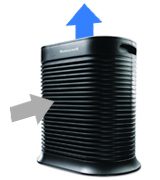 Consumers should keep in mind that residential air purifiers neither drain nor humidify the air. 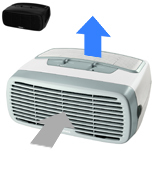 For these purposes, it is advisable to consider an air humidifier or air washer. 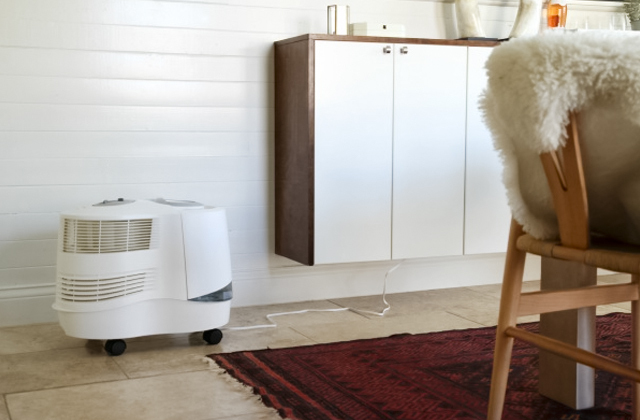 If you’ve made your mind to buy an air purifier, it’s important to consider filters and filtered substances, and find out if the chosen unit is going to be effective for your place. 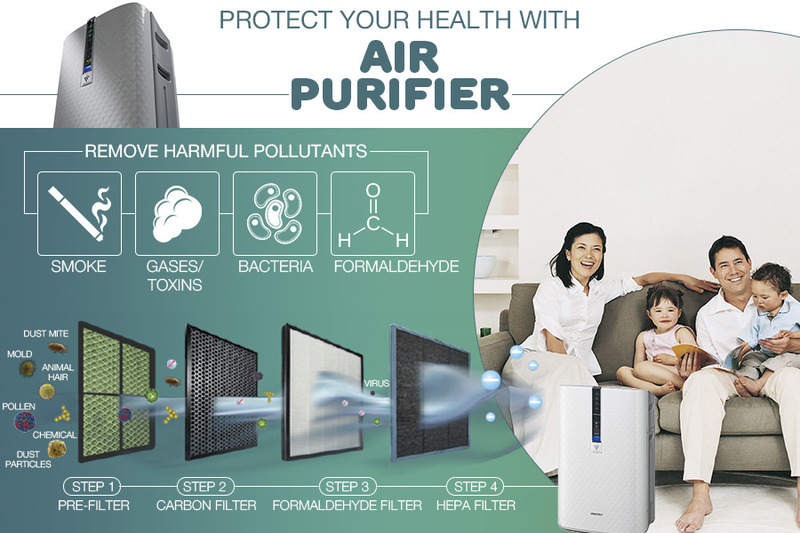 Most expensive, high-quality air purifiers feature a 3-stage filtration system with three layers of filters. 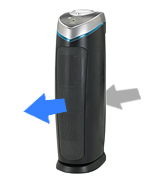 HEPA-filter is a special filter, allowing to remove up to 99.97 particles and pet dander from the air. These air filters will cater to the needs of allergy customers. They are extremely efficient and cost-effective. HEPA filters are usually washable and replaceable which not only reduces replacement costs but also significantly extends the lifetime of a filter itself. Filters of activated carbon are produced for those who can’t stand foreign smells in their houses. These filters will not only purify the air, but also absorb tobacco, food and pet odors with ease. You can also consider air filters of activated carbon and baking soda, allowing for even more effective purification. You can also find air purifiers with UV lights, which are extremely effective at killing harmful germs, allergens, viruses and bacteria. 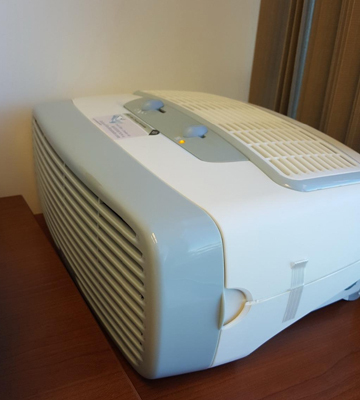 Such air purifier can become the best disinfector in your place. It does effective cleaning and it’s very durable. 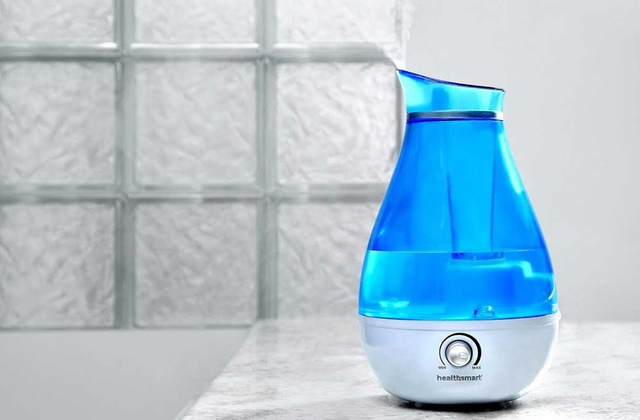 A lot of consumers give preference to air purifiers with functionality of a humidifier. They are designed to maintain the right humidity level in the room as well as purify the air from polluting particles and absorb unpleasant smells. Each air purifier has got its own coverage area. You can’t expect a device with a small coverage area to be effective in a big living-room, so be aware. However, if your room is of a moderate size, you can opt for a more compact, portable purifier. Another aspect to take into account is the noise level each air purifier creates during operation. A lot of consumers use air purifiers in their bedrooms to relax and have good sleep at night, thus quiet operation at high speeds is required. The noise range of 15-30 bD is optimal and amounts to the sound of falling leaves. 35-45 dB is equal to the sounding of normal conversation. 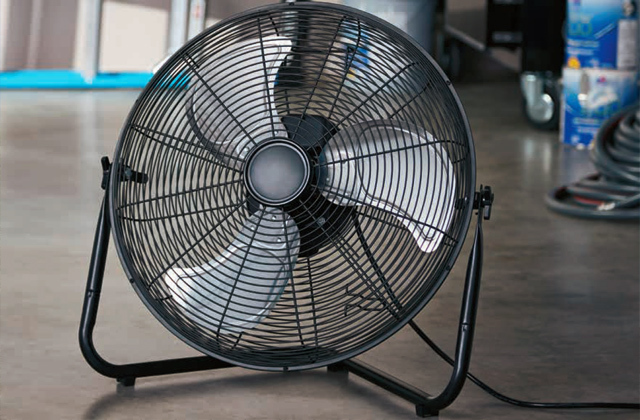 The units that create over 50 dB of noise are not recommended for use in the nighttime. 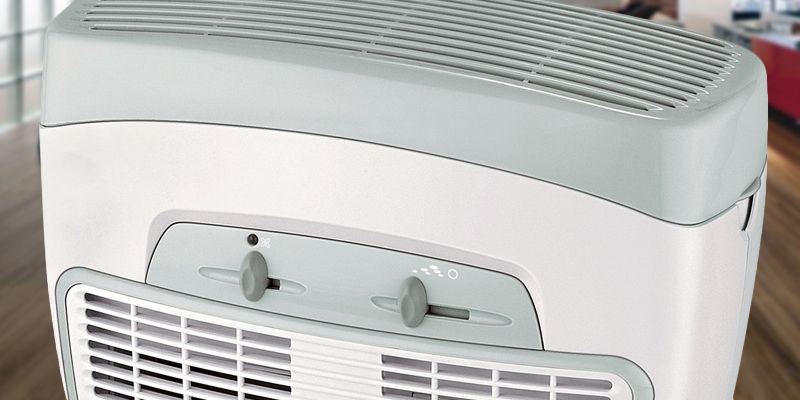 All air purifiers feature their own functionality and controls. Several speed settings allow consumers to set the right one for their needs. Most air purifiers have also got timers, indicators to alert on filter replacement, automatic air purification system control and so on. The choice is vast so that everyone can find the best pick. 1. 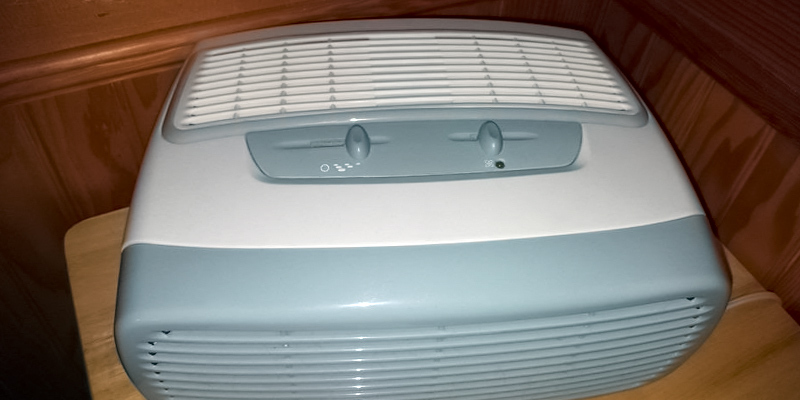 Air Purifier, Wikipedia. September 4, 2016. 2. HEPA Filter, Wikipedia. August 12, 2016. 3. 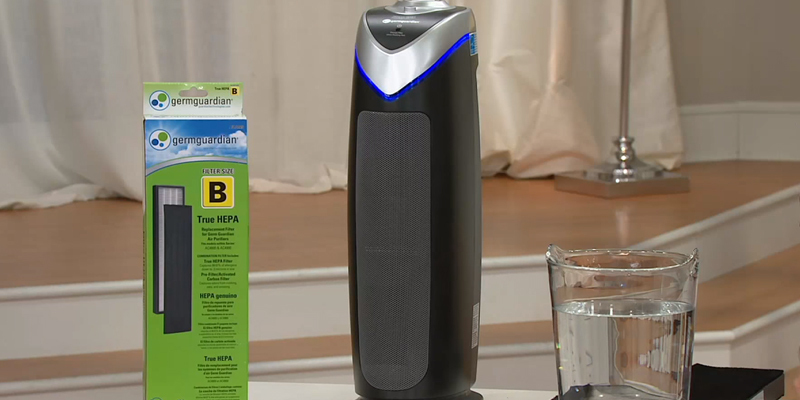 Air Purifier Buying Guide, Consumer Reports. June 2016. 4. 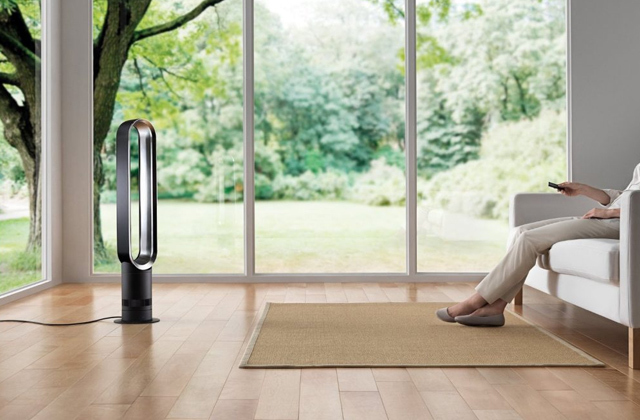 Lisa Beres How to Choose the Right Air Purifier for Your Indoor Environment, Earth911. December 12, 2014.